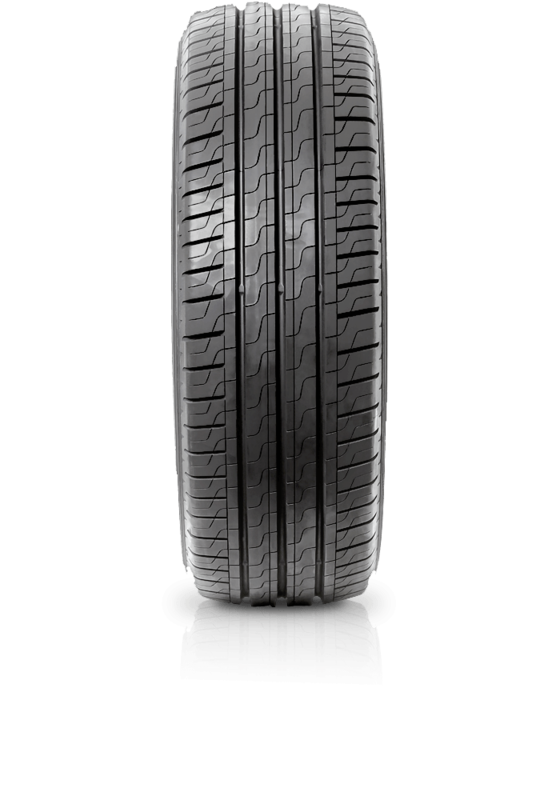 Pirelli Carrier has been designed to meet the demands of the commercial vehicle market. Pirelli Carrier has been designed to meet the demands of the commercial vehicle market. With the Carrier, Pirelli expands its range of commercial products, transferring the technology that has been developed for Ultra High Performance tyres through to the commercial vehicle sector. The Carrier was created using state-of-the-art design criteria, utilised successfully on Pirelli’s headlining products, but with increased emphasis on two key factors for the van market: safety and total life costs. Pirelli Carrier has optimised performance which translates into reduced fuel consumption, improved safety and better comfort.